The Friends of the Uffizi Gallery hold their annual meeting and luncheon each year in February. 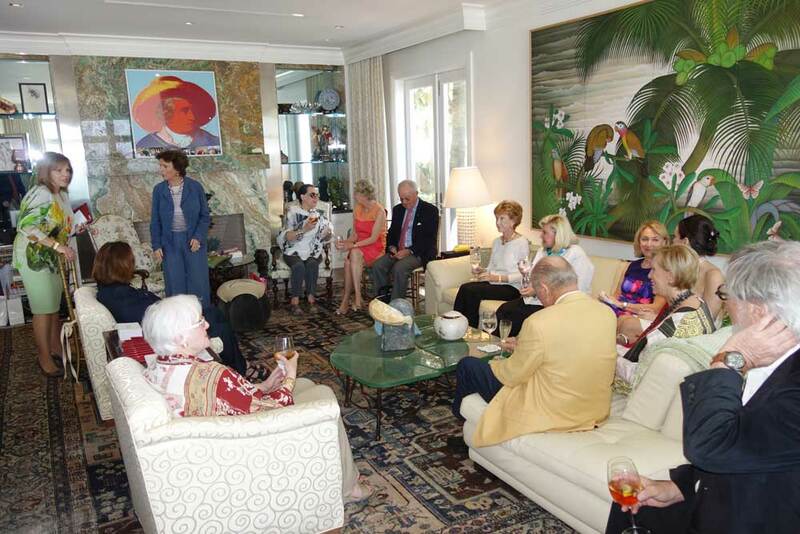 This year’s annual meeting was held at a stunning, oceanside private residence in Palm Beach. The guest of honor at the event was Contessa Maria Vittoria Colonna Rimbotti, president of both Friends of the Uffizi Gallery and our sister organization in Italy, Amici degli Uffizi. Please click on the images below to enlarge them.